We try to keep this website updated with current pictures for you. Our Cattery is located on the northside of metropolitan Brisbane. 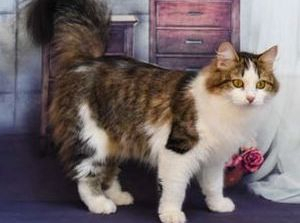 We are registered with the QFA, approved as a Breeder by Morteon Bay Regional Council, a member of the Semi Longhair Club of Qld, Birman Fanciers Club of Queensland and Flash Felines. We love to show our kittens and cats and have made wonderful friends in the show community and with the people who we sell our kittens to. This is our hobby and we adore raising our kittens in our home ready to be loved by their new families. Many of our kittens have gone to people with allergies and they are now happily able to have a kitten. We breed for exceptional temperament and are happy with the colours that are mating and nature provide. Good Temperament comes first when we select our matings. 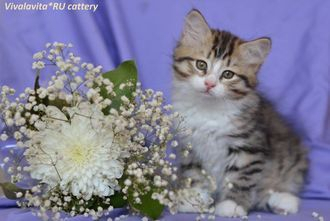 Our kittens go to their new families desexed, registered, microchipped, vaccinated x2, wormed and OZPET litter trained. We sell to "inside only" homes. We can supply the following products at very good rates to make your life easier. See Contact page to purchase a kitten.